Elliott, the halfway point between Darwin and Alice Springs, 250 kilometres north of Tennant Creek, is predominantly a service provider to surrounding pastoralists. The town has a population of 700 and was named after Army Lieutenant Snow Elliott who established an army staging camp in the area for northbound troops during World War II. Prior to this, Elliott was just ‘Number 8 Bore’ on the massive Newcastle Waters Station. Kulumindini is the traditional Aboriginal name for Elliott and the town lies on important Dreaming tracks. Fuel and supplies as well as basic accommodation are available here. 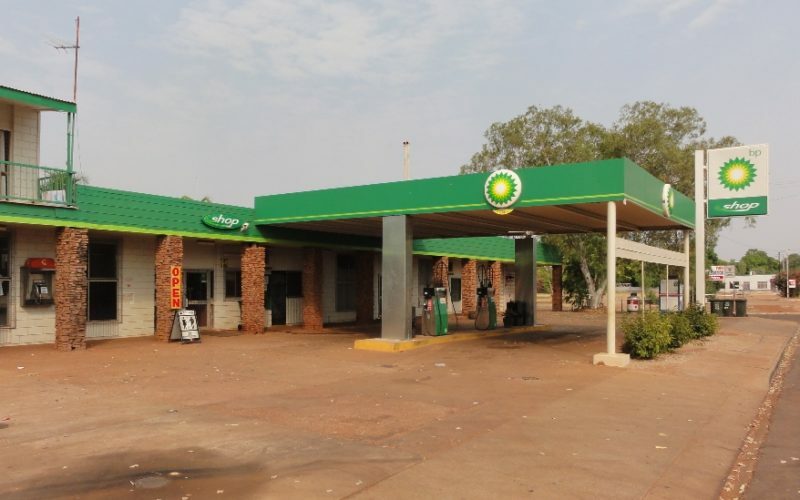 Elliott is an Urban Location area within the local government area of Barkly in Northern Territory, it is located approximately 636kms from the capital Darwin and extends over an area of 2.996 square kilometres. Elliott has a recorded population of 339 residents and is within the Australian Central Standard Time zone Australia/Darwin. If you are planning a visit to Elliott we’ve put together some of the things you can see or do while you are here. These include, places to stay, tours and attractions, some upcoming events and places where you can grab a meal. Go ahead, try one of the buttons above. Every destination has something worth seeing so start exploring… If you know Elliott and think we’ve missed something, let us know and we’ll share it here.